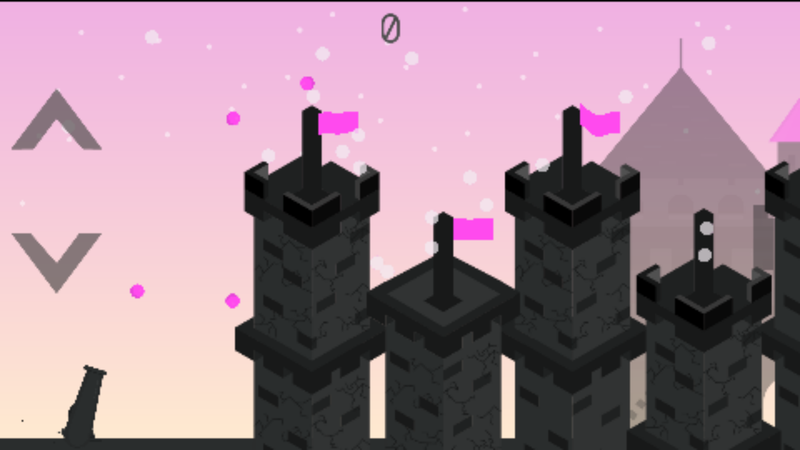 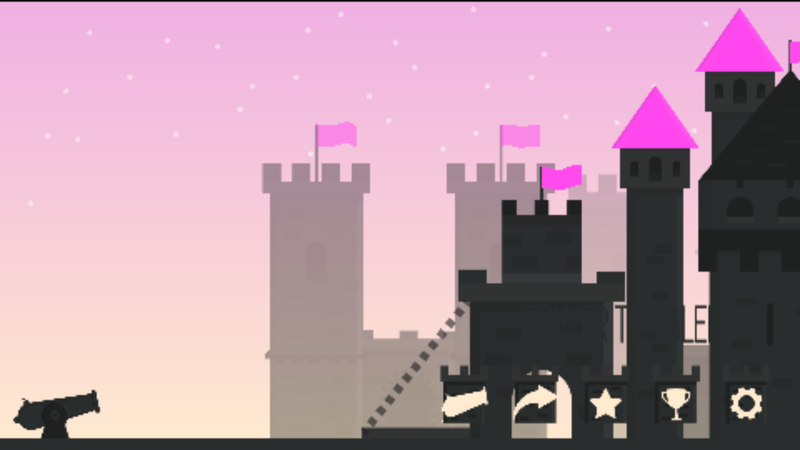 Tumble the towers before they reach your cannon! 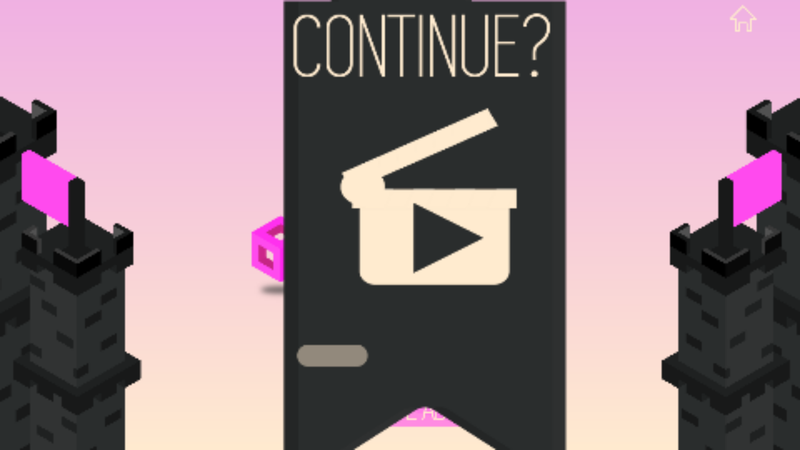 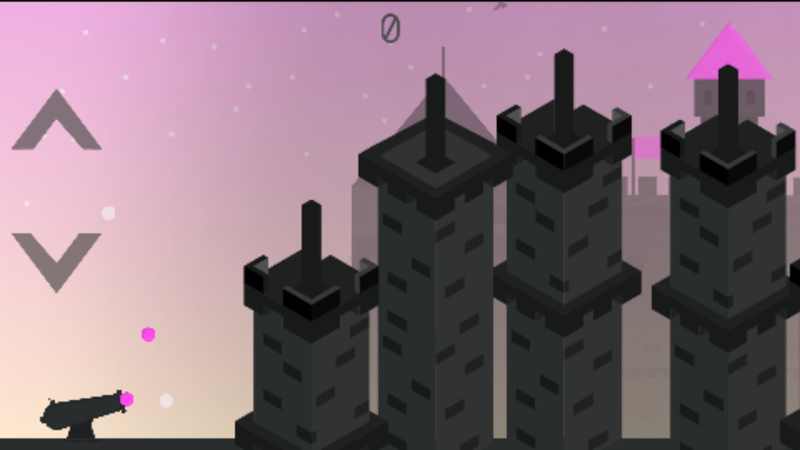 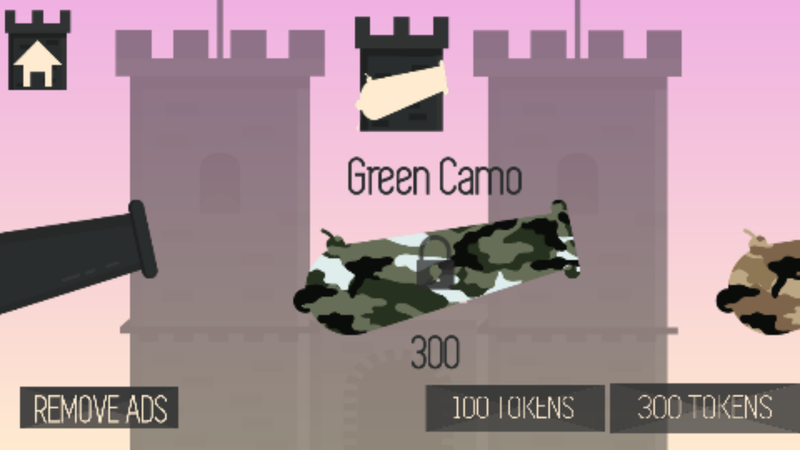 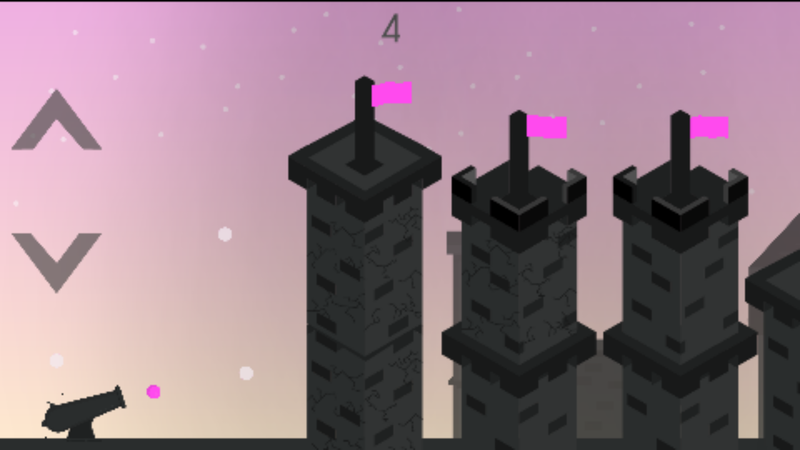 Tower Tumbler is a new hyper-casual game that can boost your game Dev business. 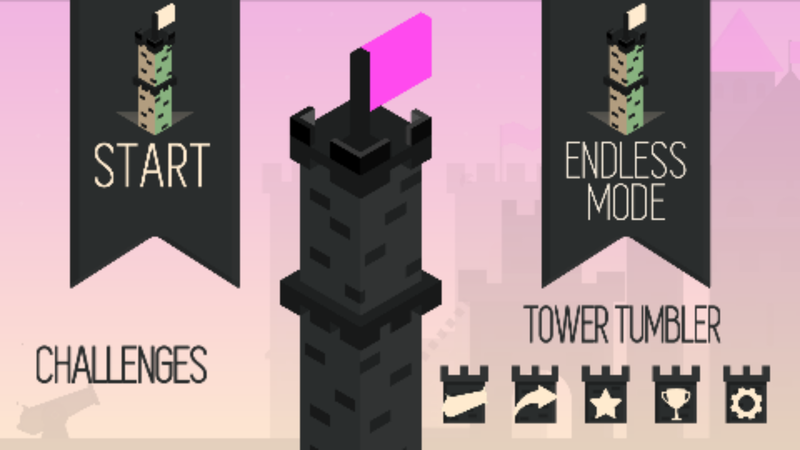 Tower Tumbler is beautifully designed and packed full of levels and 3 different game modes to ensure user retention and enjoyment. 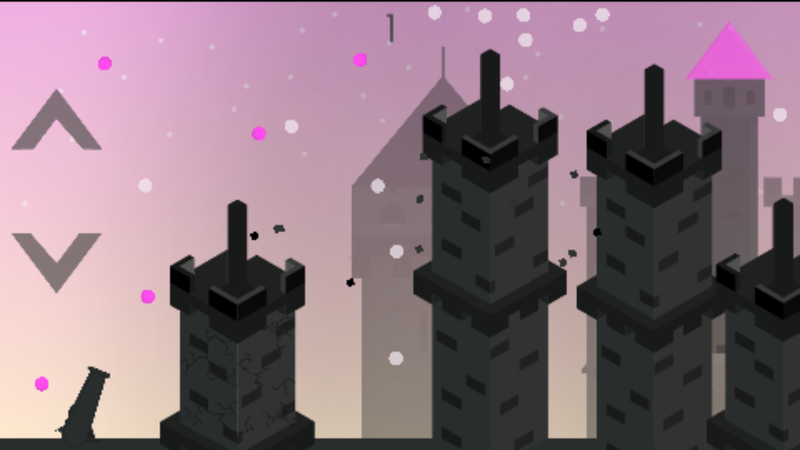 The premise of the game is to destroy the incoming towers by using the power-ups and level design to the players benefit. 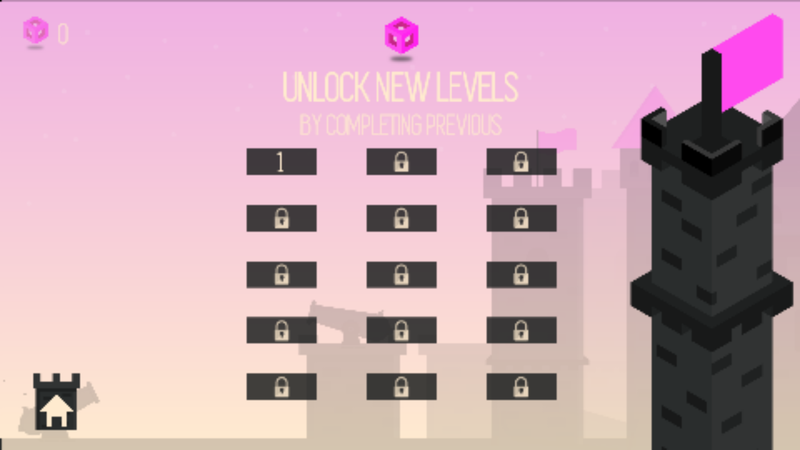 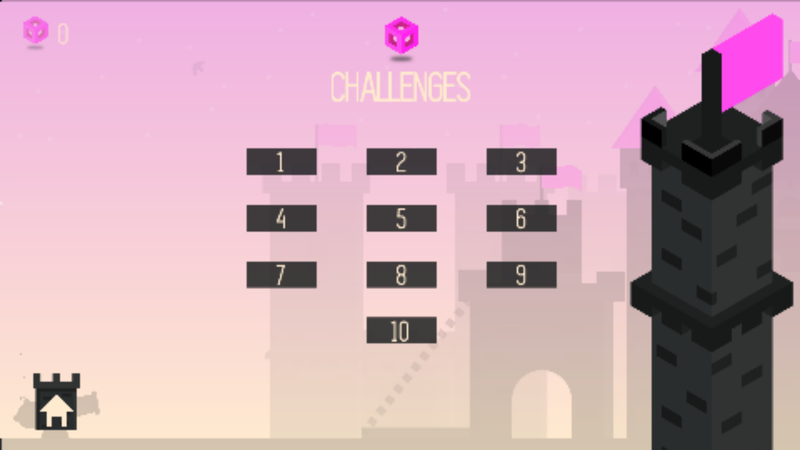 With each level and mode being different from the last, it is sure to keep users engaged.